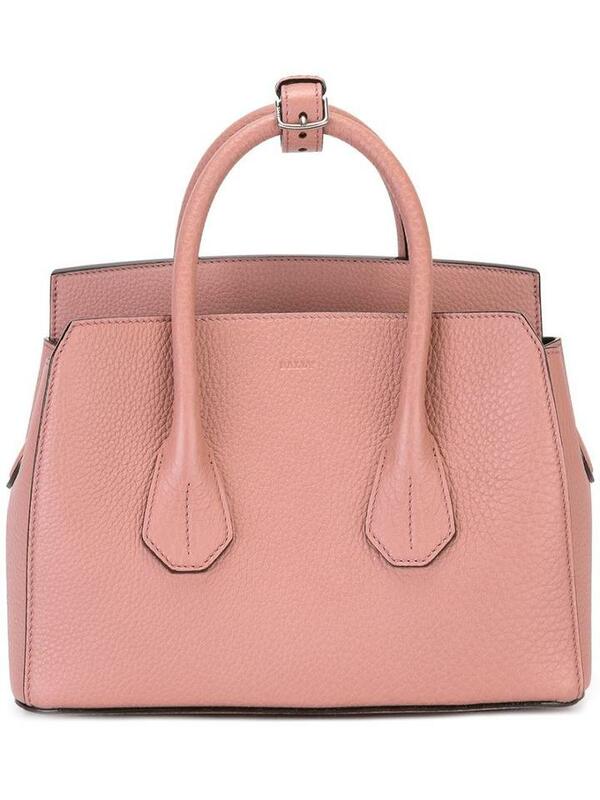 Pale pink calf leather mini tote bag from Bally. Size: One Size. Color: Pink/purple. Gender: Female.